Algeria has shown reluctancy to support its southern neighbors in their joint efforts to counter terrorism through the G5 force, the Stockholm International Peace Research Institute said in a recent study. 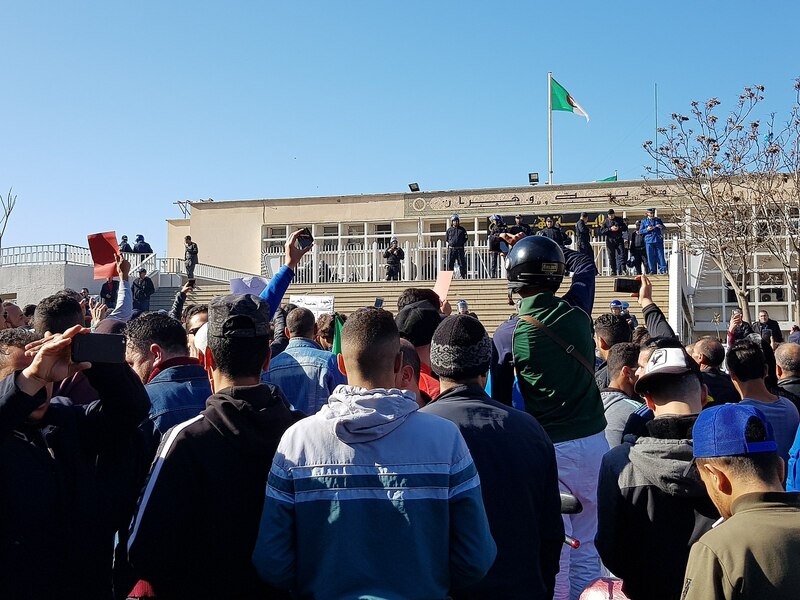 The city streets in Algeria are once again full of protesters. 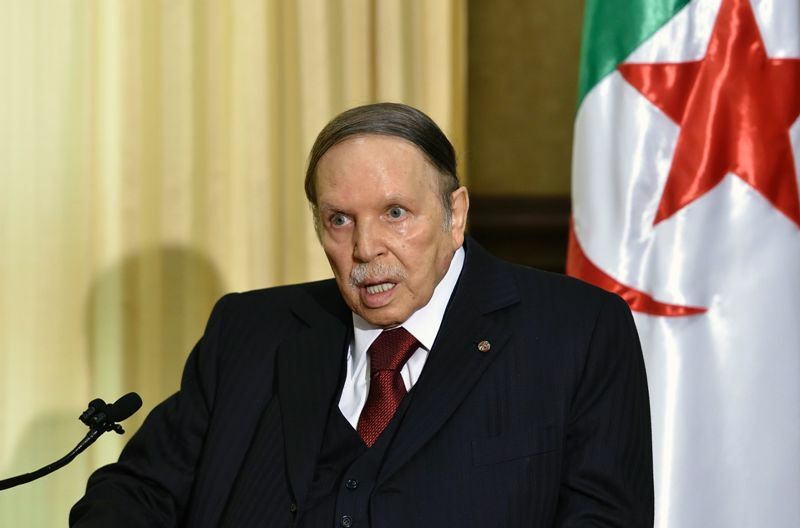 US magazine, International Policy Digest, published Wednesday a long story on Moroccan-Algerian strained relations that hamper the integration of the Maghreb region and tried to analyze the ins and outs of this situation. 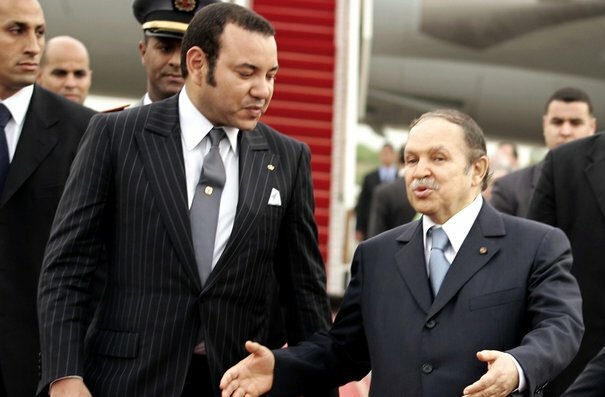 I can personally testify to King Hassan II’s optimism that the Algerian-Moroccan relationship would significantly improve following President Abdelaziz Bouteflika’s election in April of 1999. 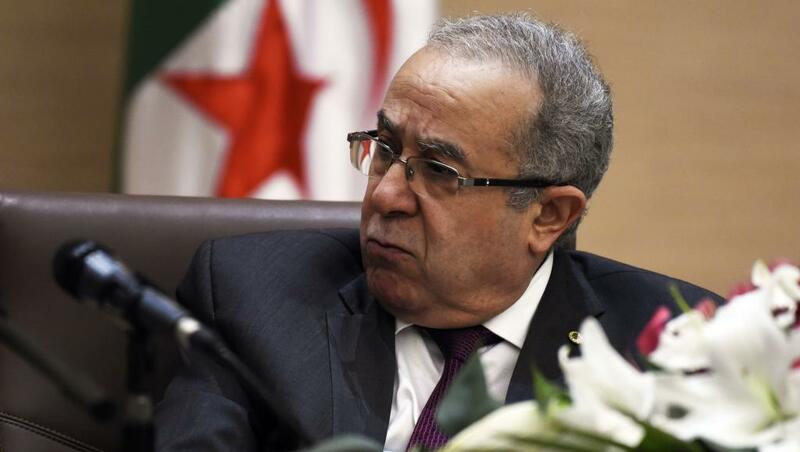 Algeria has, recently, hired a new lobbyist close to Republicans to strengthen its position in the United States. In addition to law firm Foley Hoag, the country now is relying on the services of American political consultant David Keene. From October the 29th to November the 10th, Algiers is hosting the 23rd edition of its annual International Book Fair (SILA). Once again, the local authorities have removed books edited in Morocco, stating that they contain maps showing the Sahara as a Moroccan territory. 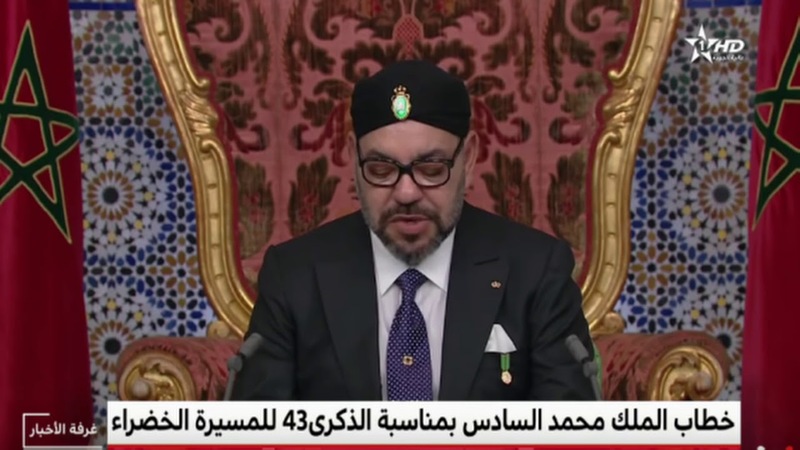 The political role of the Algerian army continues to be in the country’s policy-making and in accordance with the vision of the juntas since 1962 to this day. We call this long process of power consolidation with weak institutions as the mummification completion.